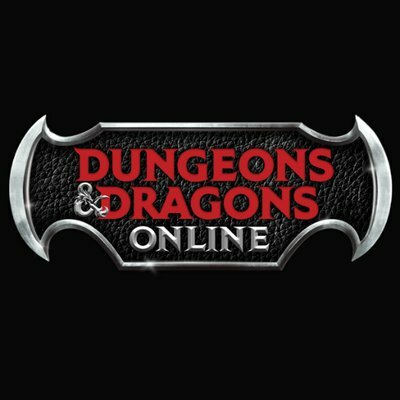 Standing Stone Games announced a two-year Season Pass for Dungeons and Dragons Online. The veteran MMO is offering a full VIP experience in a limited quantity of 1000 season passes available from December 7th at noon Eastern until 11.59pm Eastern December 16th while supplies last. Standing Stone Games hosted an official player meetup this past weekend at GenCon in Indianapolis and the place was pretty full. 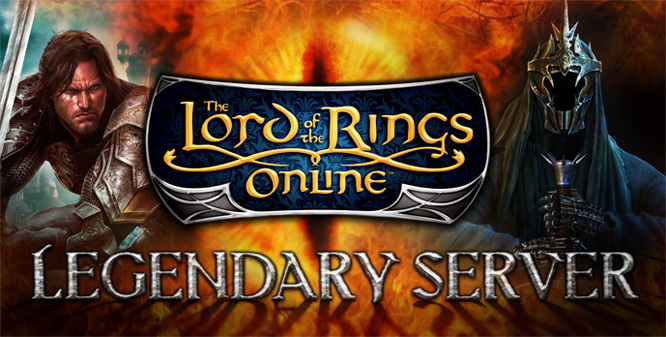 Players were treated to a substantial swag giveaway of items relating to both Dungeons and Dragons Online and Lord of the Rings Online such as t-shirts, hoodies, tabletop miniature figurines, and the One Ring. 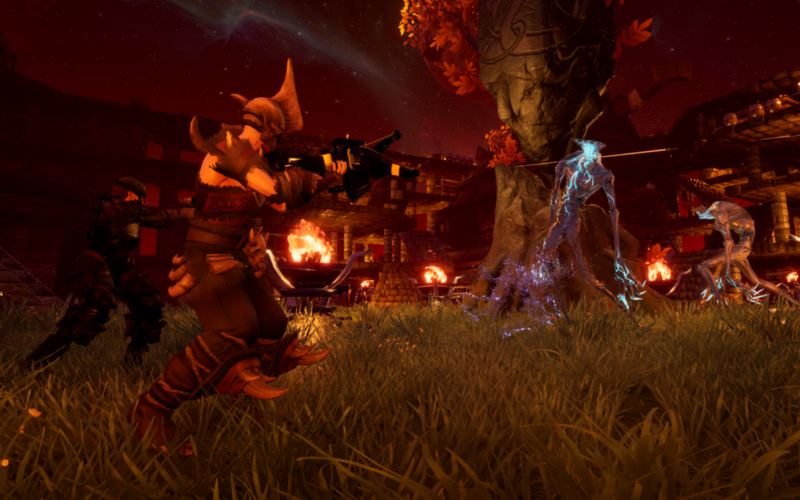 Frostkeep Studios has announced its Steam Early Access release date, and it might be closer than you think. Check out the trailer below to see when the public can get access to the Viking-themed survival game.